all the latest kannada language television serials, comedy shows, reality shows etc can be watch through ozee zee kannada. viewers can check ozee website or download app for watching all the shows online. Naagini, Gruhalakshmi ,Mahanadi‬ , Janumada Jodi , Mahadevi , Gangaa , Shrimaan Shrimati , Anjali etc are some of the popular serials on zee kannada channel. All these shows can be watch through ozee. zee kannada is the most second popular channel in kannadiga, colors is at top positions. All the major television network have own applications for watching serials latest episodes online. star network launched hotstar app and colors tv launched voot tv app. ZEE5 App from Zee Network streaming Indian Television Programs Online, Zee kannada is a part of ZEE5. High Definition Version of Zee Kannada Launched, Check for Availability and Pricing. 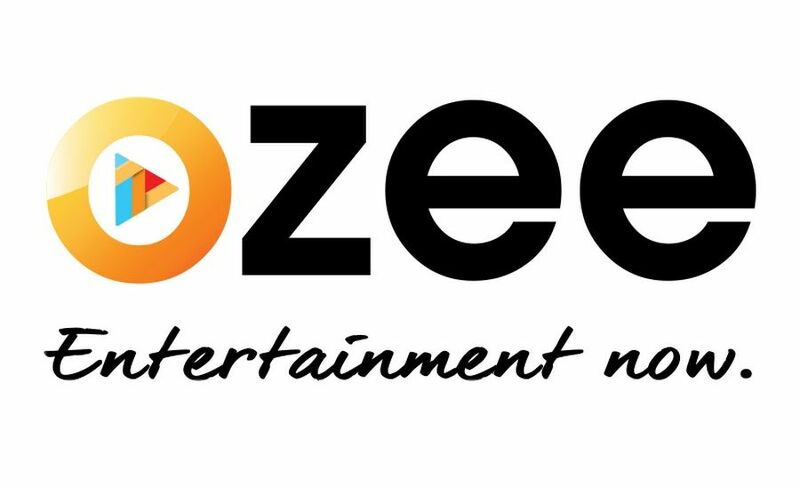 ozee is the official and legal source to watch all zee network channel shows online. you can visit ozee website from smartphone, desktop browser. search for zee kannada channel shows, or you can download the app from google play store. ozee app is common for the following television channels. zee tv, &tv, zee marathi, zee telugu, zee yuva, zee bangla, zee kannada, zindagi, big magic, big ganga, zing, zee classic shows can be check through ozee app. not only serials episodes, you can also check latest blockbuster movies through this free tv app. all the star suvarna shows can be watch through hotstar application. we have wrote about the same here, voot tv app is for colors channel shows. ozee zee kannada serials is free to watch, there is no subscriptions charges for the same. once you download the app from play store, you can simply watch all zee kannada serials online. zee cine awards, zee rishtey awards, zee chitra gaurav awards, sonar sansar awards, zee kutumbam awards, apsara awards etc also can be watch through ozee app. Disclaimer – kannadatvshows.com do not streaming or embedding any videos, we are just discussing about the official and legal sources to watch all zee kannada shows online.